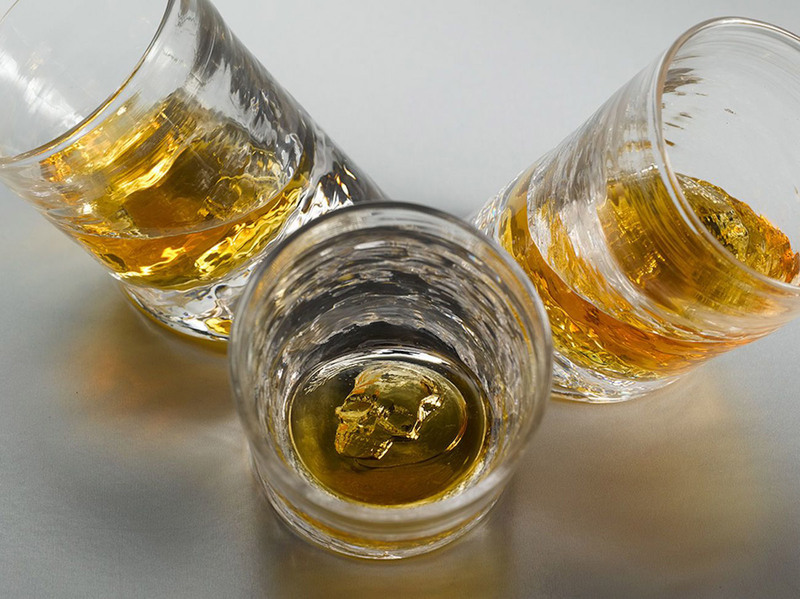 It’s a time for a new angle on the traditional bar glass. A 45° angle to be precise. After making thousands of glasses that sit perpendicular to the surface just like every other glass ever made, Glassblower Ben thought it was time to switch it up a little bit. 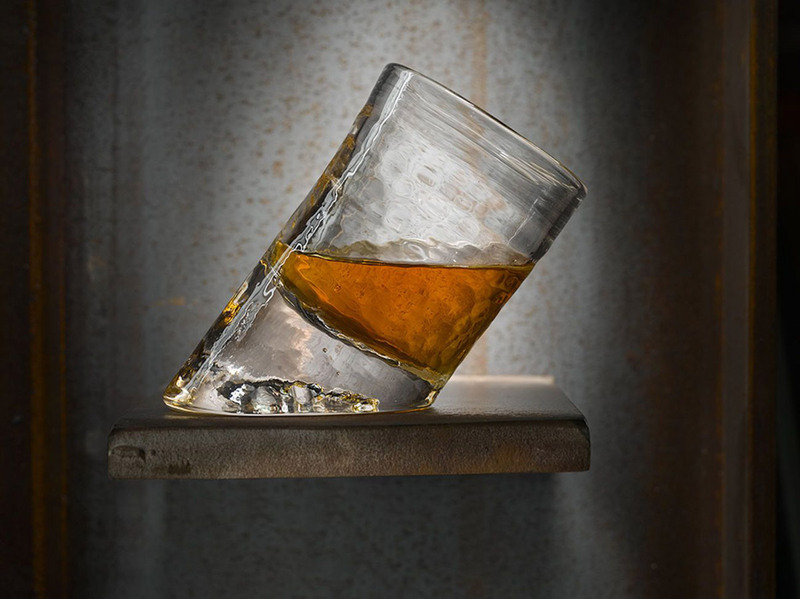 With a little trial and error, he came up with a design that’s equally useful on a bar, or the peak of a Tour de France climb. 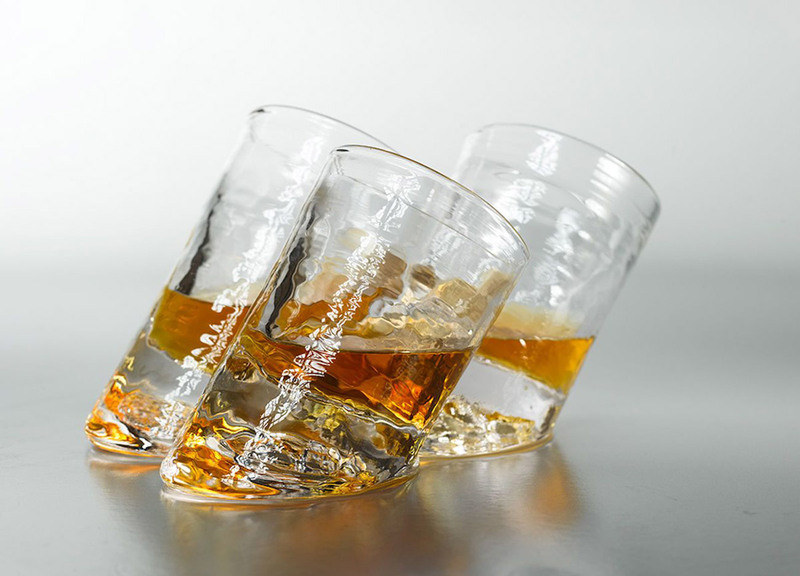 With a stunning visual appeal these glasses are asymmetrical but still sturdy, and whatever way you lean, be it toward neat spirits or classic cocktails, these unique canted bar glasses will blow your mind. 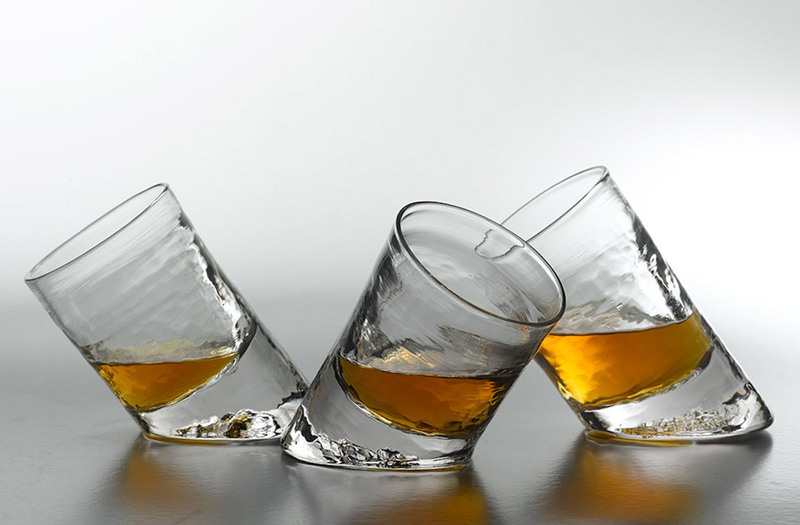 When set on the bar or table, the Slanted Glasses can hold 6 ounces. 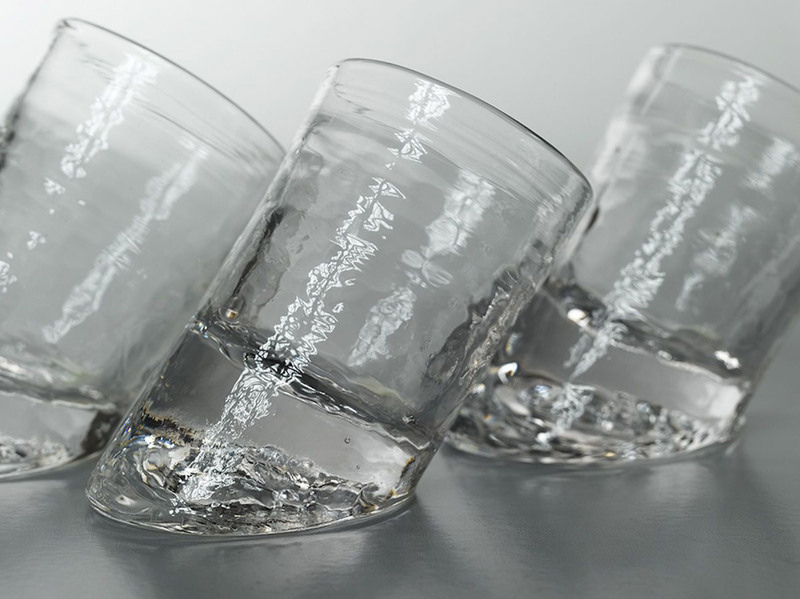 However, when held in your hand and at the right angle, the glasses can hold 8 ounces each. 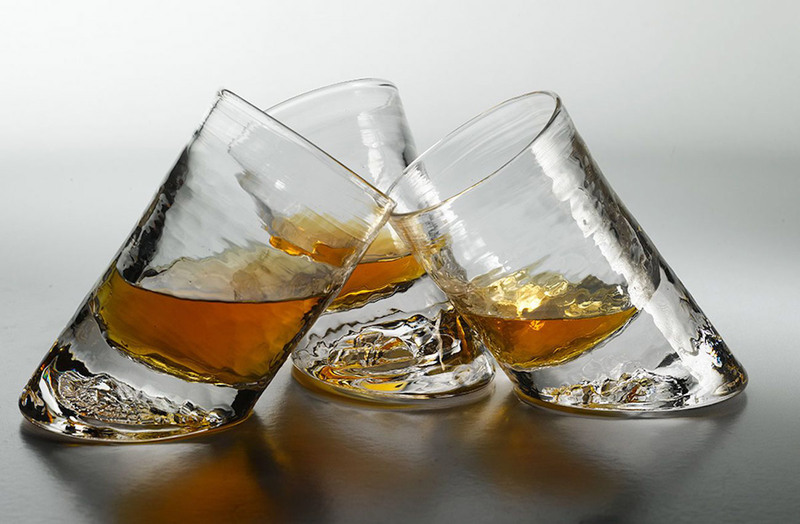 Each one has a fabulous weight, and a robust feel in your hands, with a unique texture that adds to the handmade, distinctive quality, and really shows off your favorite beverage.